At the end of January 2019 neighbors with property adjoining the United Christian Church that at 3500 W Parmer received a mailed notice the UCC had requested a zoning change to allow a Verizon cell phone tower — a 100 ft tall monopole and supporting equipment within 840 square feet — since the current zoning doesn’t allow sufficient height. The Permit/Case number is 2019-009809ZC; the case details are available at the City’s zoning public search site (the home page for the public search is https://abc.austintexas.gov/web/permit/public-search-other?reset=true). The zoning case document (PDF) shows that the planned site is on the church property close to Parmer. A number of nearby neighbors expressed concerns on both our Facebook group and on NextDoor. Our Zoning Chair emailed the church to asked the church for a meeting but never heard back from them. He also discussed the project with some of the concerned neighbors, but no formal action has been taken regarding the zoning change. A public Zoning & Platting meeting will be scheduled; as of this writing (3/16/19) the date has not been set. ZAP meetings begin at 6 PM, there is no way to know when this case will be heard. ZAP meetings are at City Hall, Council Chamber unless otherwise listed. 2019 meeting schedule with agendas. If you wish to share your opinion with the ZAP Commission, print and fill out the comment page and mail it ASAP as indicated on that form. The City Council’s first reading – the only reading where the public can speak – is scheduled for April 25. Per the zoning notice, the Council will meet at City Hall Council Chambers, the reading will be at or after 2 PM. If you wish to speak on this (or any other) topic, you must register ahead of time. Our Neighborhood Association President received a certified letter from Austin Energy dated April 25, 2 018 (read the letter, PDF) advising us that contractors will soon be pruning and removing trees from near the electric lines. They will try to notify property owners ahead of time. 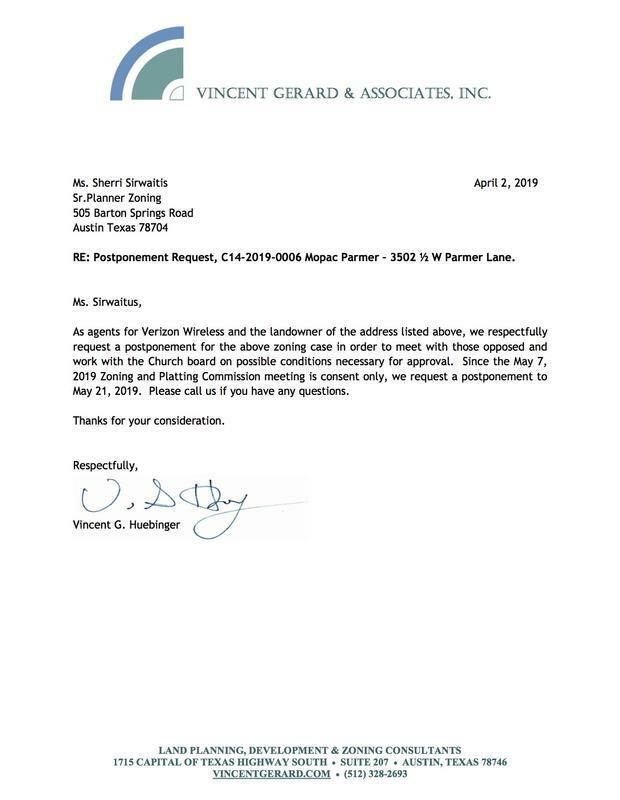 The letter also explains that that property owners may request the following actions from Austin Energy and its Contract personnel. 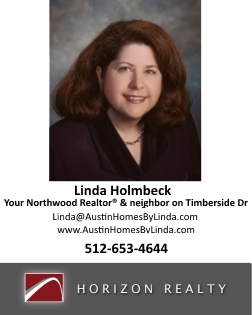 For questions or concerns, contact Craig Stoughton at (512) 505-7546. CodeNEXT, the new City guide for future zoning and development in Austin, has been recently unveiled. District 7 Council Member Pool’s staff are holding a meeting on May 9 at the Milwood Library starting at 6:30 PM for the northern part of District 7 to discuss CodeNEXT and answer questions. Link to Council Member Pool’s email about CodeNext (it contains the same links that are listed below and more). Please review the information in the links below to learn about CodeNEXT and how it affects this part of Austin, and attend the May 9 meeting to ask questions and provide feedback. Review the text of the Land Development Code https://codenext.civicomment.org/.Per this page,”CodeNEXT is the new City of Austin initiative to revise the Land Development Code, which determines how land can be used throughout the city – including what, where, and how much can be built. This information was provided by the neighborhood’s police contact Officer Michael Whetston via Nextdoor. Please come out for the Region II (Adam Sector) 2nd Quarter Commander’s Forum.The forum will be held at Lakeline Mall, located at 11200 Lakeline Mall Dr., (map) on April 14, 2015 at 6:30 pm. The space where the forum will be held is on the upper level across from the movie theater’s main entrance. Come and meet our new Region 2 Support Lieutenant, Lt. Kevin Leverenz, and new District Representative, Officer Frank Creasey. We hope to see you there and bring a friend! Northwood and nearby neighborhoods are in District 7; several candidates would like to represent us. www.austindistrict7.org/, which is run by District 7 residents unaffiliated with any candidate, has information on all of the candidates, issues, events (campaign kickoffs and more).